Affordable Houston iPhone, iPad Repair, Computer, and Game Console Repair Services! 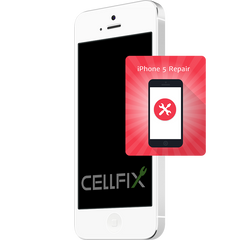 Get your phone repaired in under 20 minutes at CellFix, Houston's premiere phone specialists. Trust the experts! Save time and money with our professional repairs. Fast service & affordable prices! 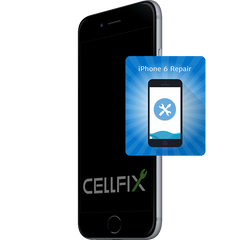 Cell Phone Repair Houston! iPhone no longer holding a charge? Does it only turn on while plugged in? We'll put in a new battery! Not charging? No problem! Book your charging port repair today! 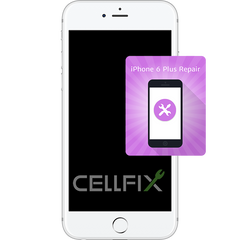 Can't find your device/repair? Contact us for immediate assistance and a free quote! 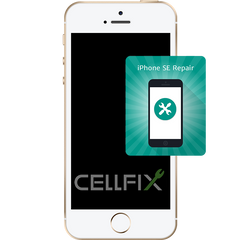 When you need an iPhone Screen Repair Houston we're here to help! 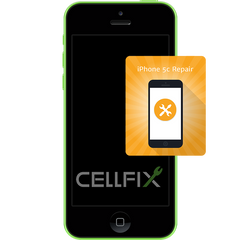 Do you have an Android or need another Cell Phone Repair? We fix them all! 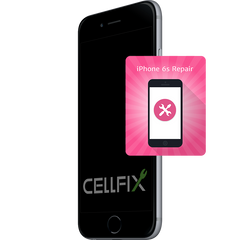 Offering world-class solutions for the Apple cell phone screen repair in Houston. Our skills impart the best service for the iPhone Screen Repair in Houston. Professionally trained individuals make sure each iPhone repair in Houston is carried out attentively and is if required replaced with a genuine part. 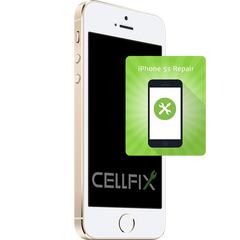 A well-equipped lab keeps our experts up to date with the latest tools and technologies for iPhone repair in Houston. If you are looking for iPhone screen repair near you, call us right away to find the best repair at best rates.